Whether you are looking for ways to improve your spiritual health or are simply hungry for God’s presence, count on St. Paul AME Zion Church to welcome you with open arms. We have been providing worship services at our church to residents in and around Toledo, OH, and we are getting closer to celebrating the church's Centennial year. With us, you will find many opportunities to understand God’s teachings and learn His ways. Due to inclement weather, morning service was cancelled. However, the church's Facebook page hosted a watch of previous services that you can see now or anytime today. Make sure to go to the church's Facebook page. Take care and have a blessed and safe week. Join us for our pre-musical celebration of the Church's 101st Anniversary. Our returning guests will be Toledo, OH's Nikki D & The Brown Singers and The Michigan Nightingales. Looking forward to seeing everyone. Come one come all for the Welcoming Celebration of our Pastor, Elder Ronald Bailey. This awesome will take place at 3:30 p.m. Sunday, September 16, 2018. Make sure to come early to get a good parking space and a good seat. Former Pastor Elder Dwight E. Gutridge will be guest speaker for Walls Memorial AME Zion Church's 3-Night Revival. Services will be held on September 12, 13, and 14 at St. Paul AME Zion Church nightly at 7 p.m. Spread the word and all are invited. Thanks for everyone who attended the Lay Council's Service on September 9, 2018. Thanks also to musician Elder Lesley Talley for his excellence in musicianship and ministry in music. Greetings in the name of Jesus whom we love and serve! 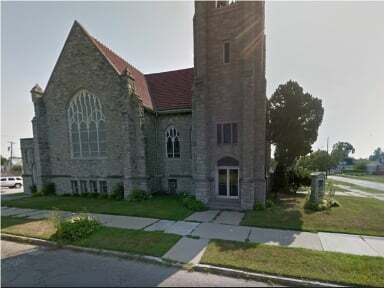 We are honored to welcome you to the web site of the St. Paul African Methodist Episcopal Zion Church in Toledo, OH. We thank God that you have taken the opportunity to visit us. We affirm God's love, mercy, and grace for all, and pray His blessings upon you. We extend a warm and sincere invitation to you to join us here at St. Paul. We are a family-focused, multi-generational ministry. We honor the traditions of the elders, but we are also intentionally contemporary in our Worship Experience. We would be excited to welcome you to the family as we learn, love, and grow together as brothers and sisters in Christ. Again, if you are looking for a church home, I invite you to join us here at St. Paul. We are the church that is MOVING FORWARD. It is never too late to change for the better. 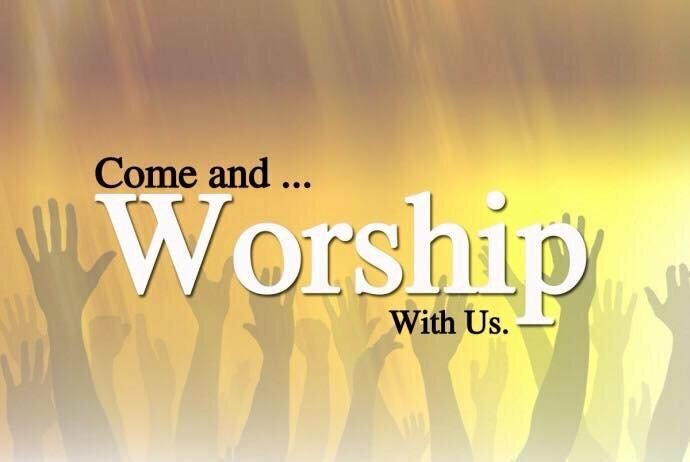 Join us in worship today and find refuge in God. Together with the members of our church, you can improve yourself and make a positive impact on the people around you. If you have questions or concerns about our church, get in touch with us. You may reach us through the contact details provided or by simply filling out our online form. 12:00 p.m. and 6:00 p.m.
You can also join in on the conference line. Call the church office at 419-243-1065 for the number and access code. We are closed on the major holidays including Martin Luther King, Jr. Holiday, Memorial Day, Independence Day, and Thanksgiving Day. Christmas Day and New Year's Day the church is closed. However, any service times before or on those days will be announced.